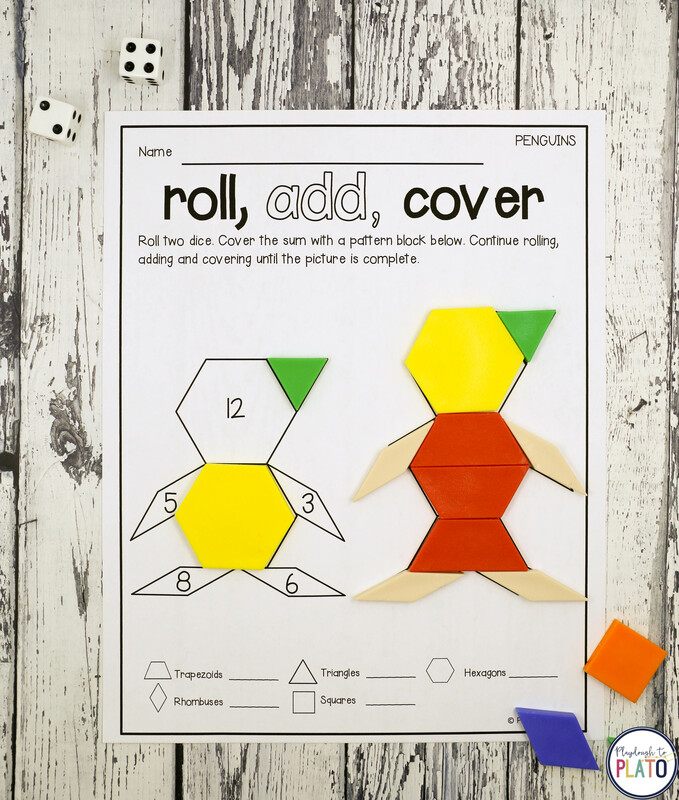 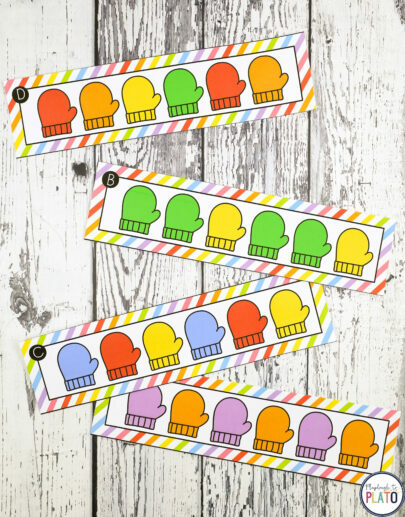 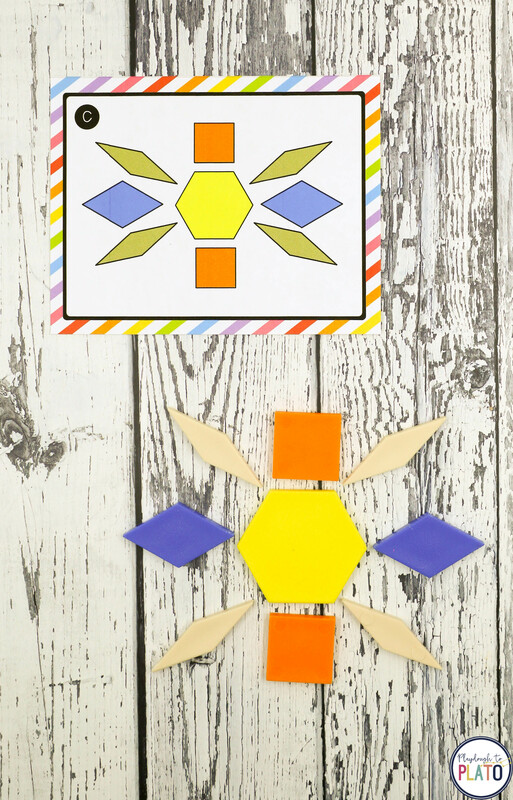 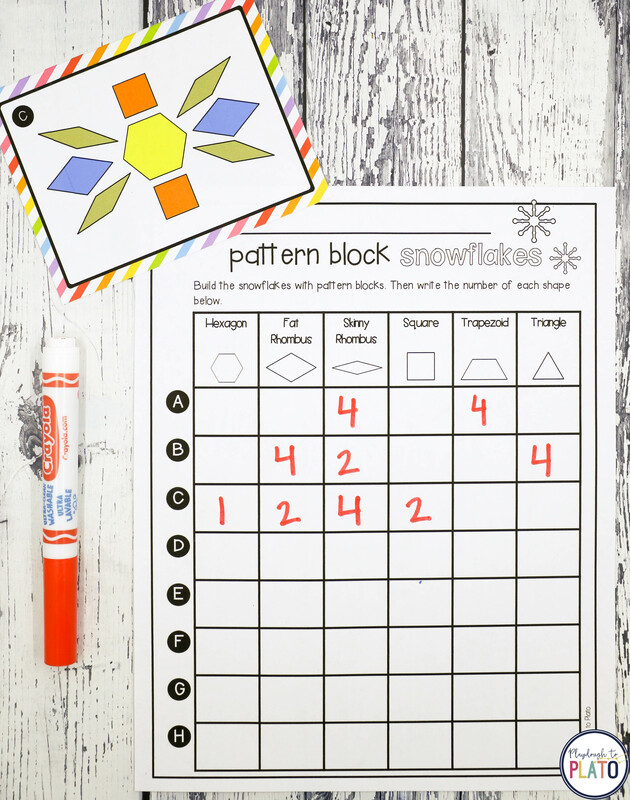 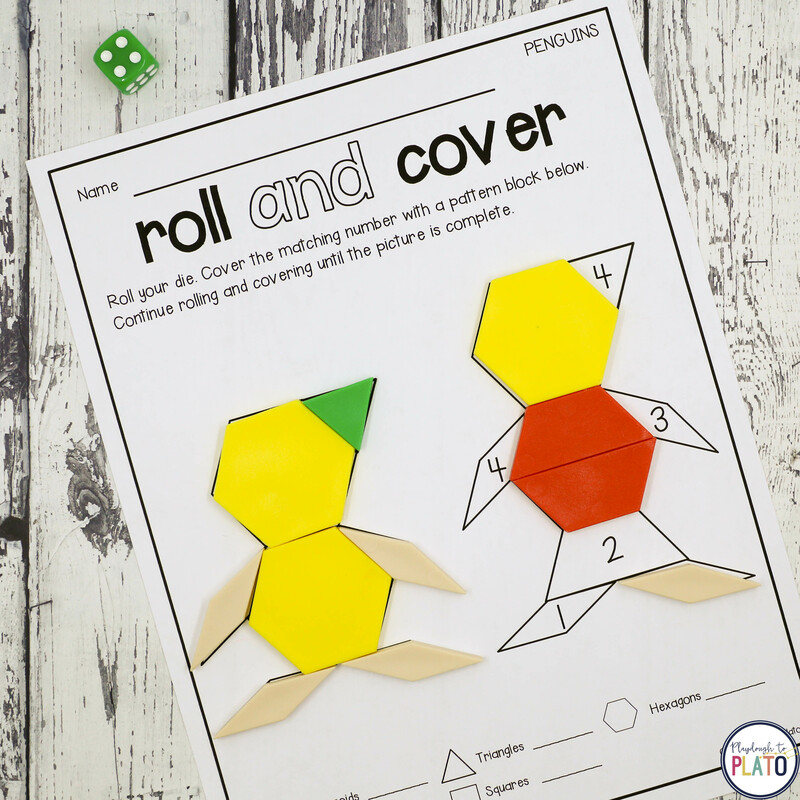 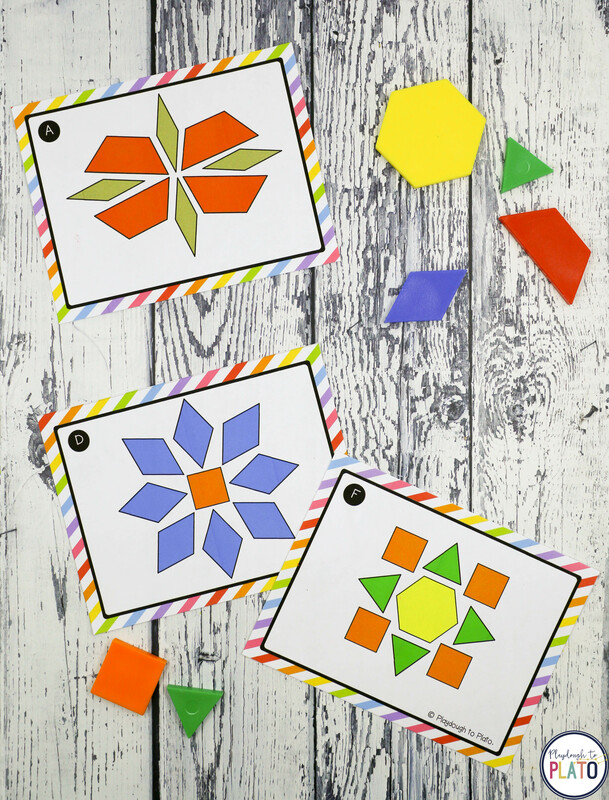 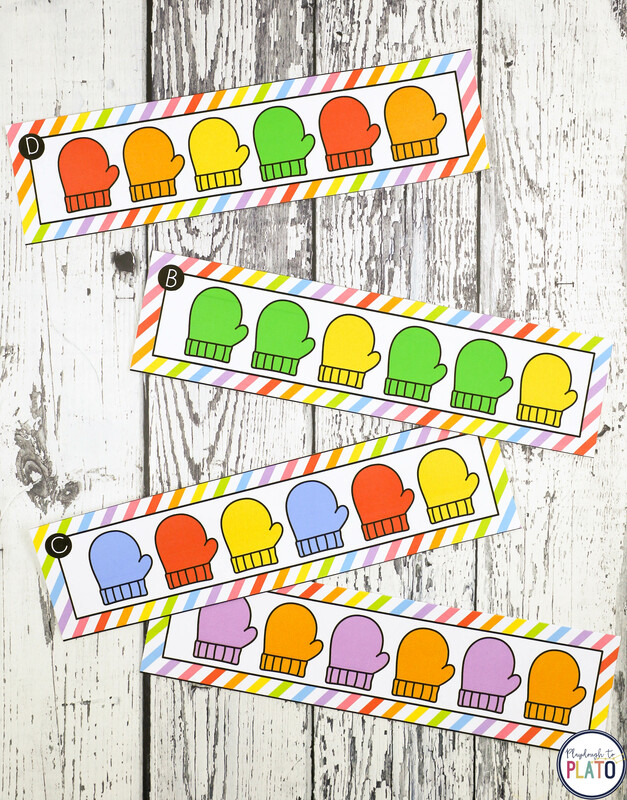 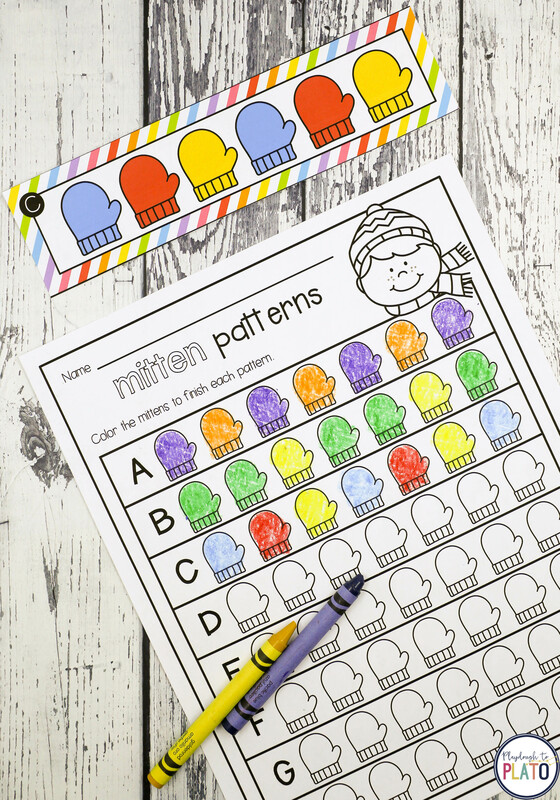 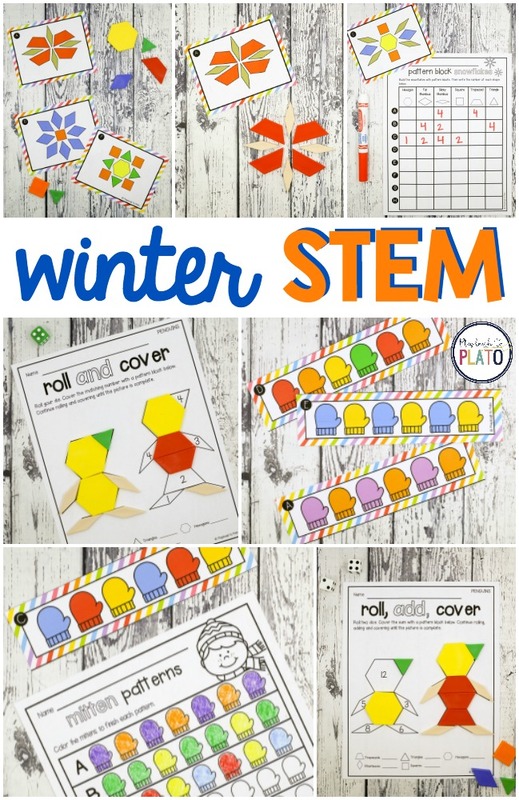 –> Roll dice to cover wintery pattern block mats. 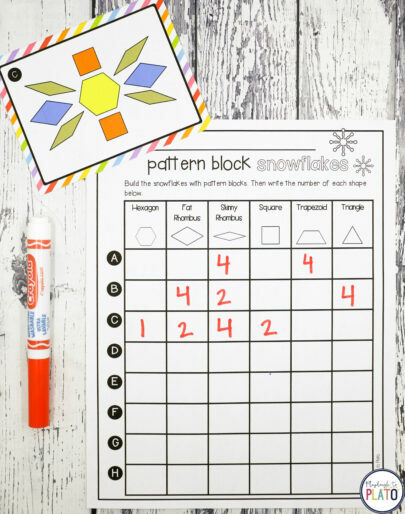 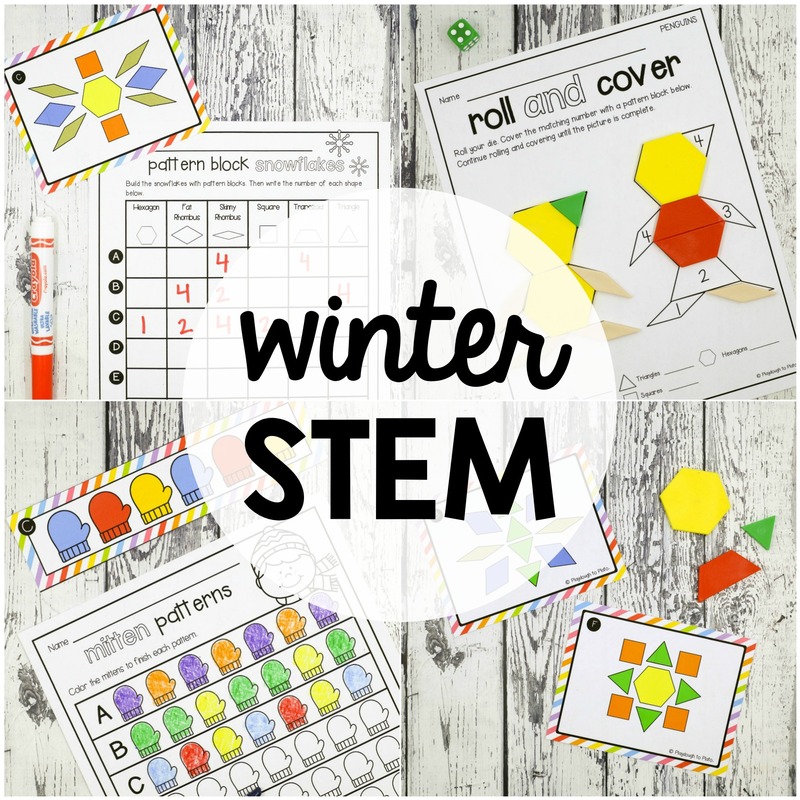 The motivating batch of winter STEM challenges are perfect to use with small groups or as centers in pre-k, kindergarten or first grade. 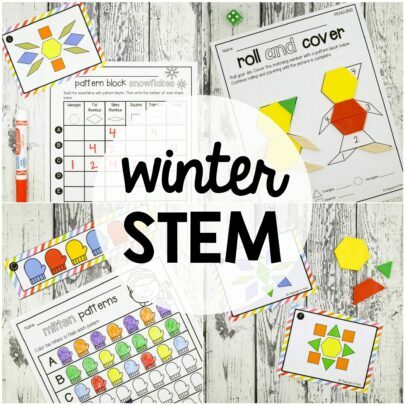 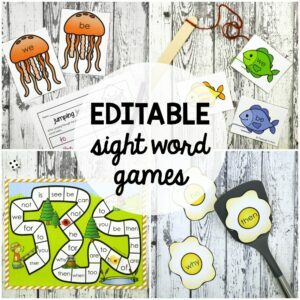 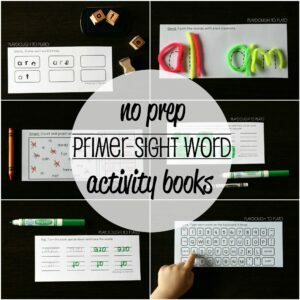 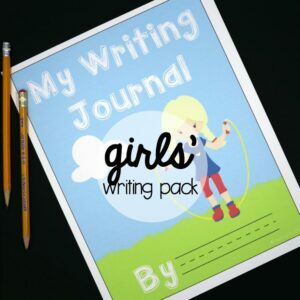 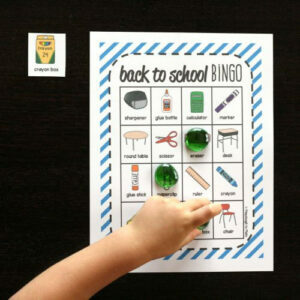 –> BUNDLE WITH ALL OF OUR STEM CHALLENGES AND SAVE!